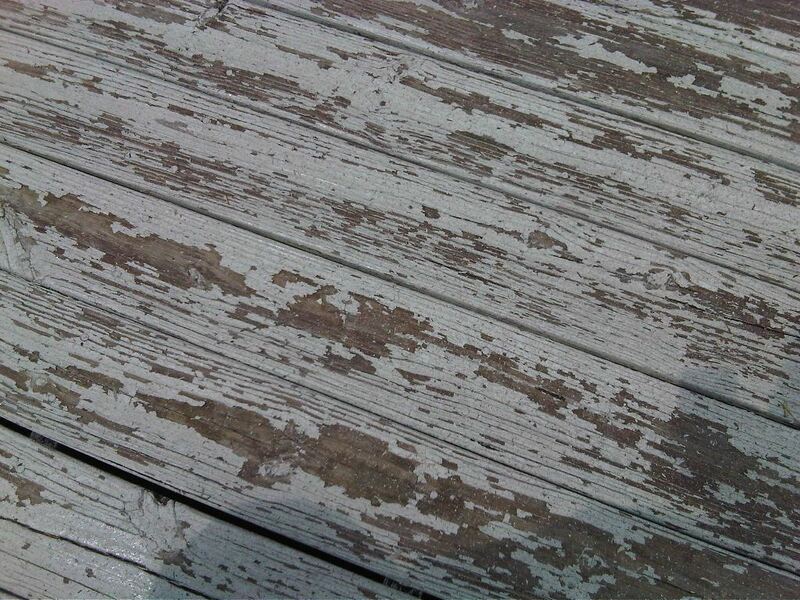 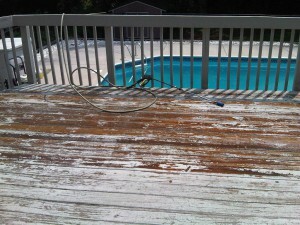 This deck was in ruff shape when we showed up. 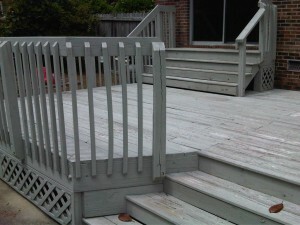 The homeowner actually had a few contractors come in and tell her to rebuild the deck others said it was to far gone. 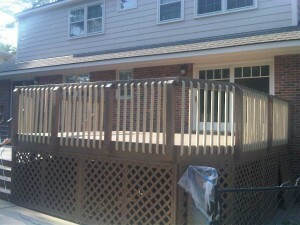 Well we accessed the situation and this was nothing new to us. 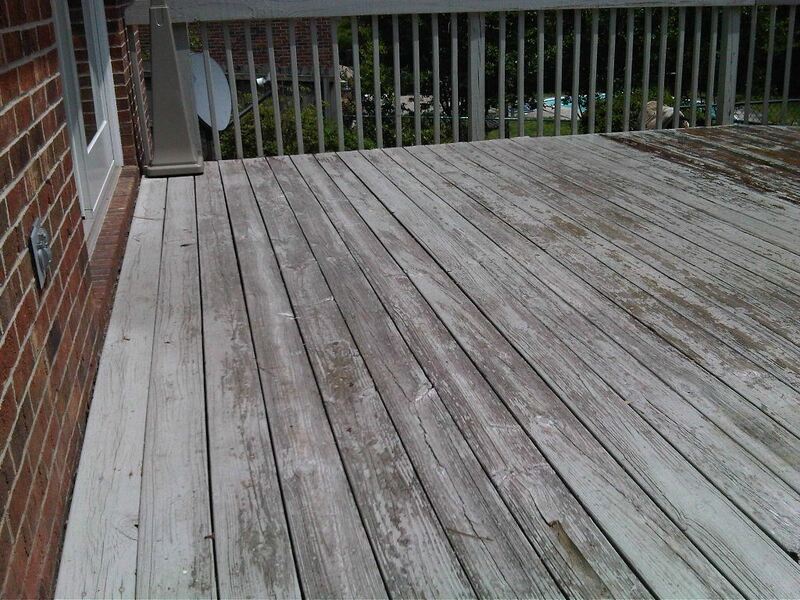 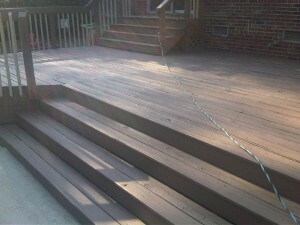 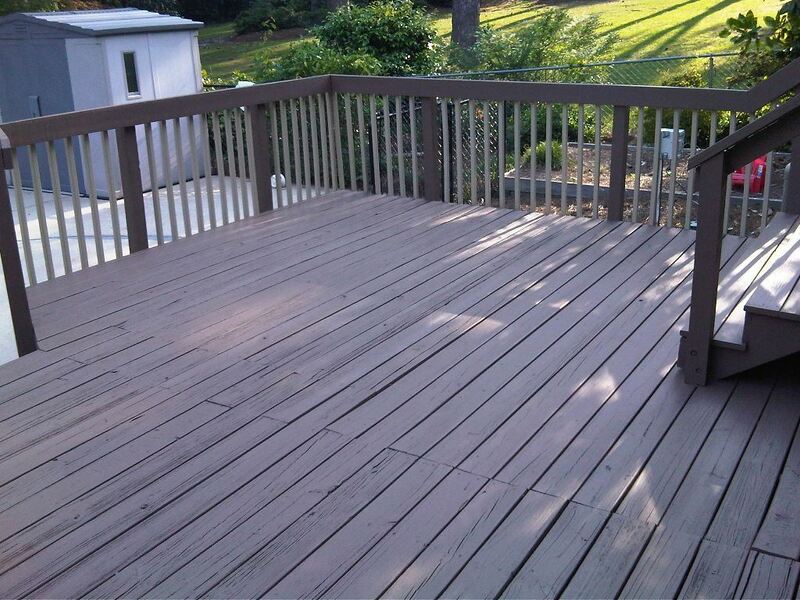 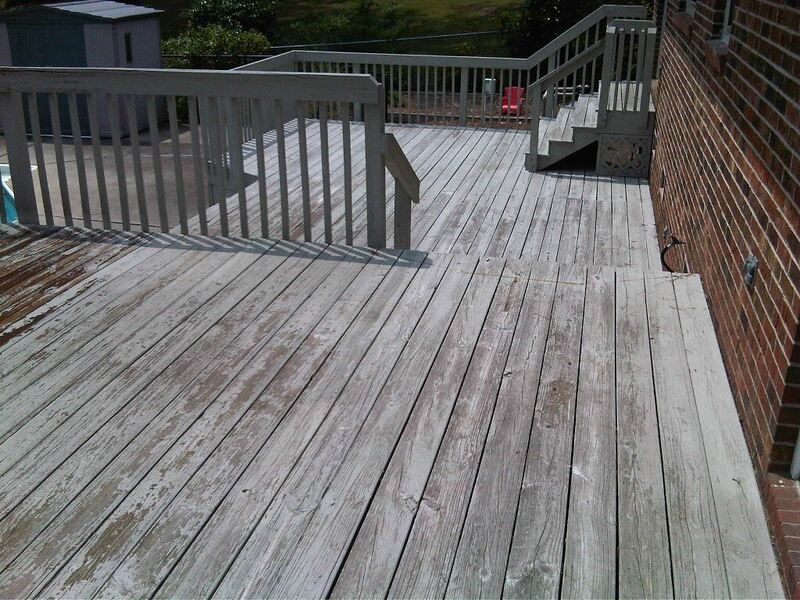 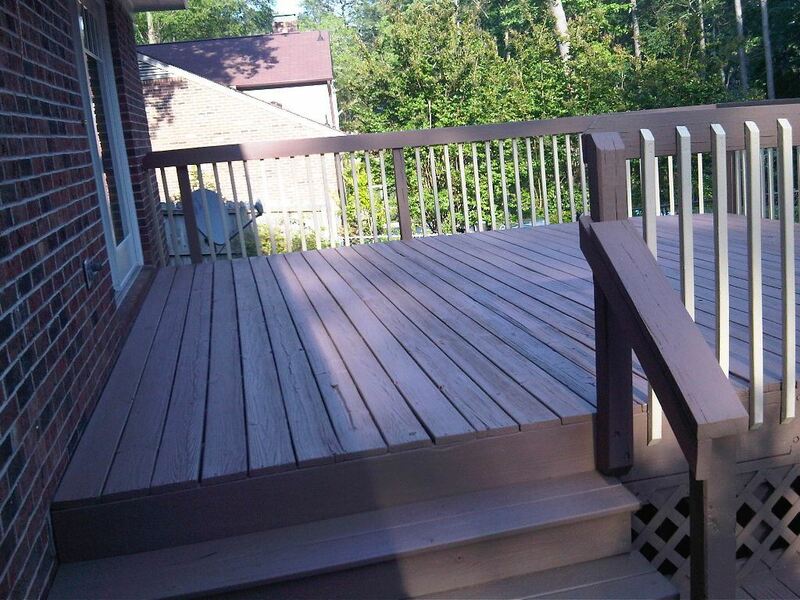 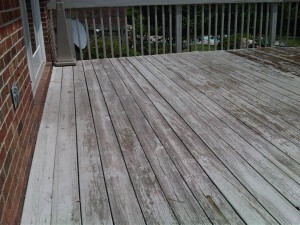 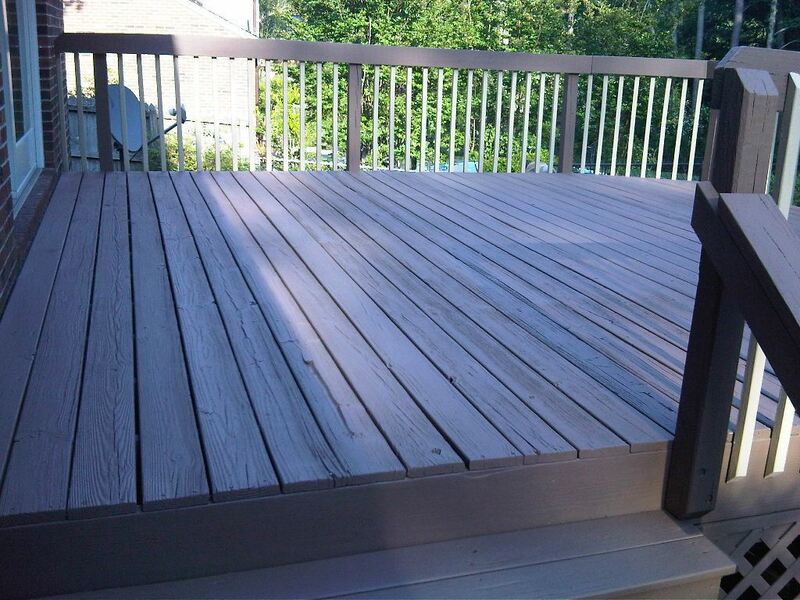 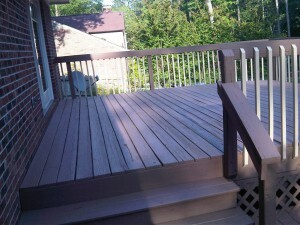 We prepped the stained the deck and at the end the client had a beautiful looking deck. 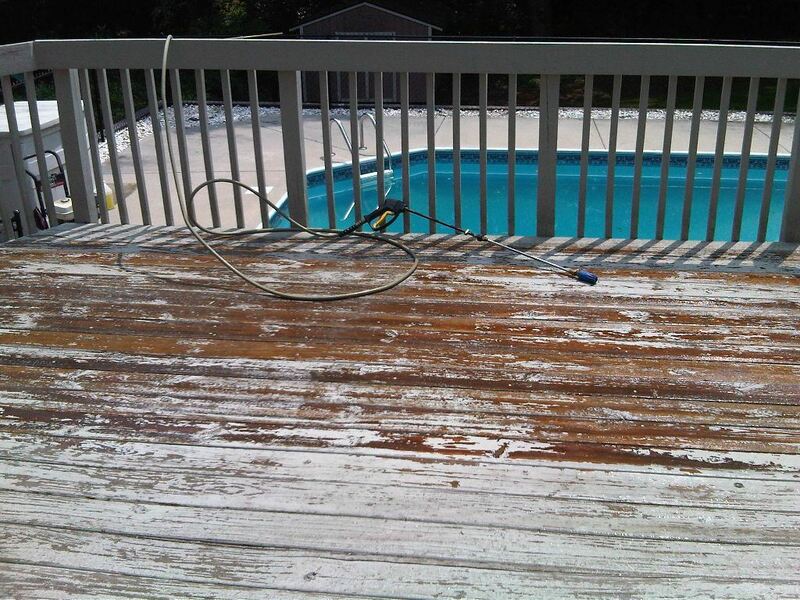 We stained it with two different colors. Turned out sharp. 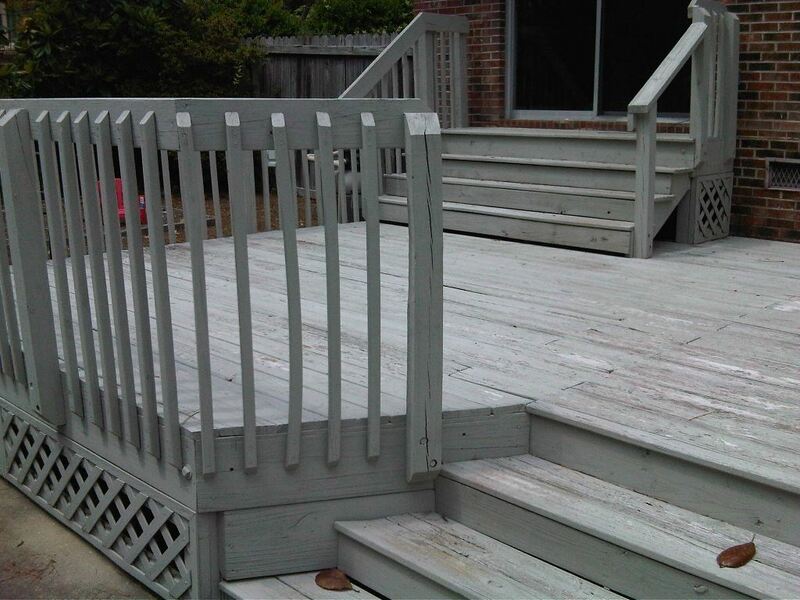 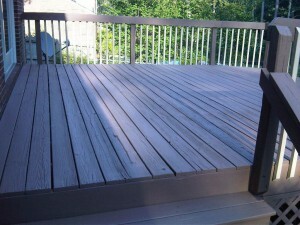 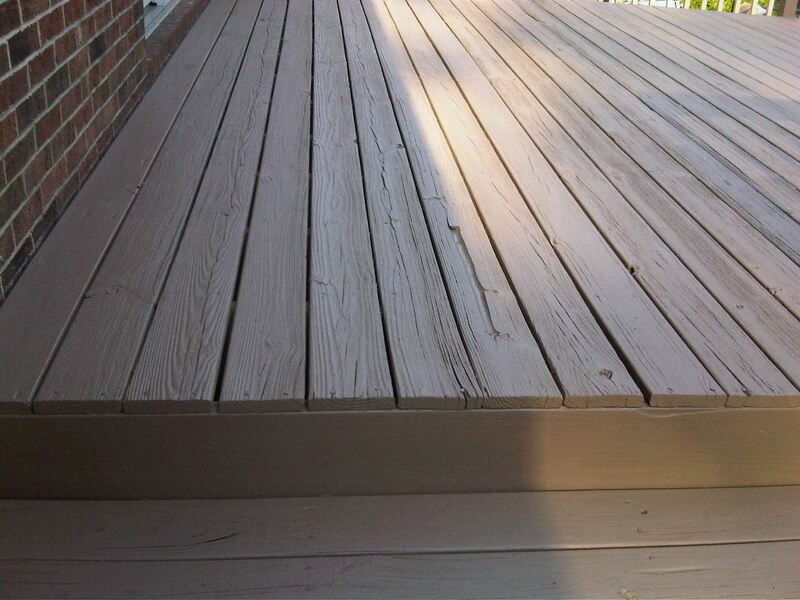 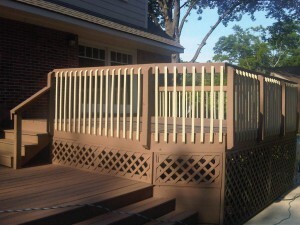 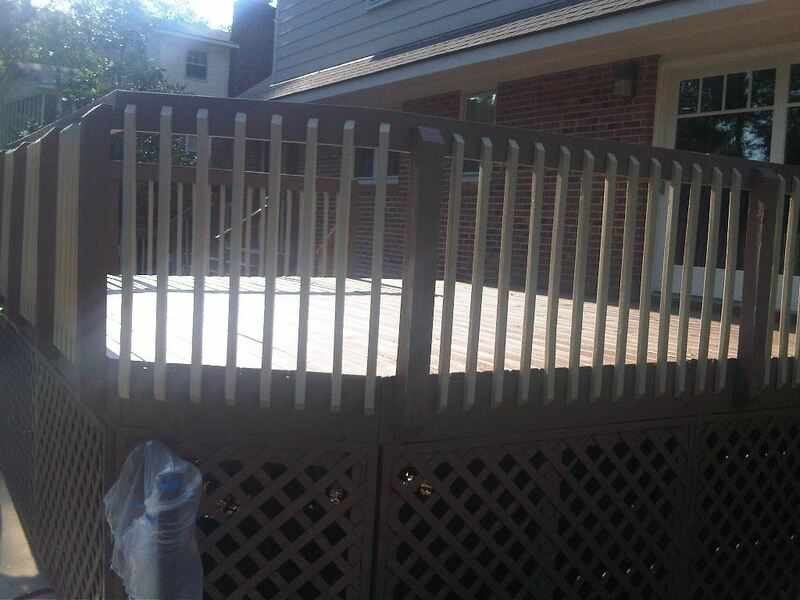 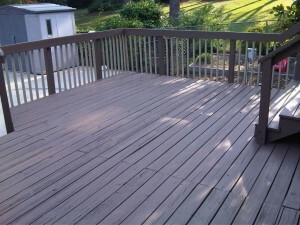 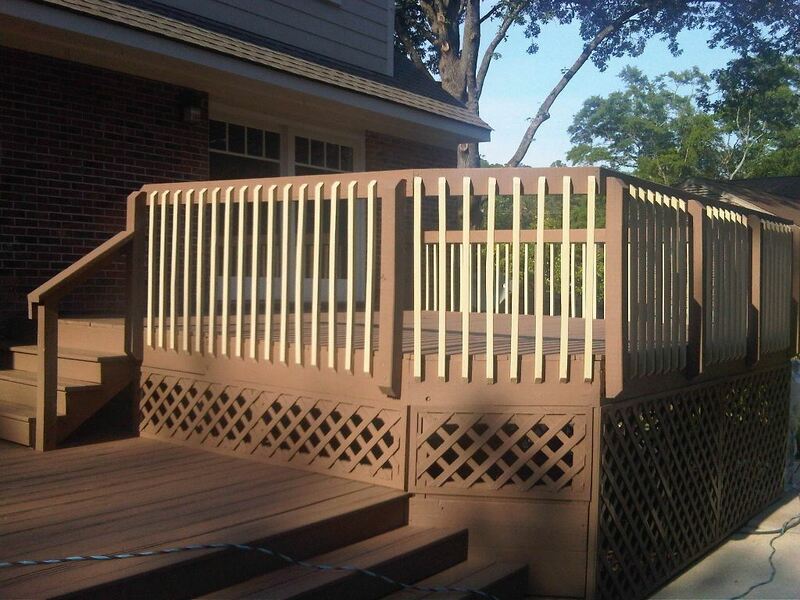 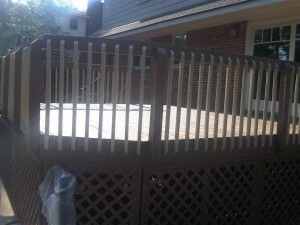 Here are some more great pictures of this houses Deck Staining.